The California State University Board of Trustees has appointed Judy K. Sakaki, Ph.D., as president of Sonoma State University. Sakaki, 62, currently serves as vice president of student affairs at the University of California, Office of the President. She succeeds President Ruben Armiňana, who is retiring in June and has served as president since 1992. 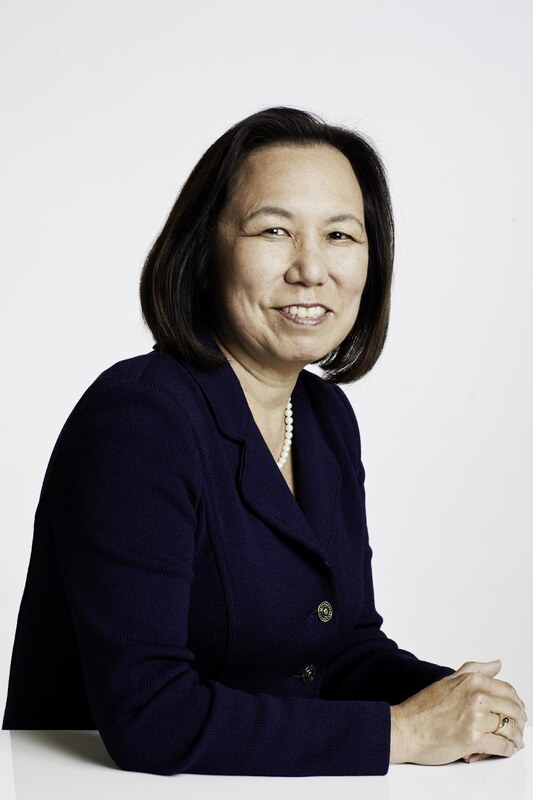 Sakaki will be the Rohnert Park campus’ seventh president and the second female president in its 55-year history. She is expected to begin her new position on July 1. For the last nine years, Sakaki has been responsible for policies, services and initiatives relating to student access, affordability and success for all 238,000 UC students on 10 campuses. The division includes undergraduate admissions, student financial support and student services. She served on the President’s cabinet and Academic Affairs cabinet and collaborated with UC Regents, Academic Senate, Staff Assembly, UC Student Association and Federal and State Governmental Relations. She led fundraising efforts for scholarships, programs and initiatives and represented the university in community and alumni relations efforts. Previously, Sakaki served as vice chancellor of Student Affairs at UC Davis, and vice president and dean of student affairs at Fresno State. She has dedicated her career to higher education and to developing, leading and implementing best practices in access, affordability, inclusion and diversity, and student success. A first-generation college student, Sakaki is a double alumna of the CSU, having earned both a bachelor’s degree in human development and master’s degree in educational psychology from CSU Hayward, now known as CSU East Bay in 1975 and 1977, respectively. She received a Ph.D. in education from UC Berkeley in 1991. She was born in Oakland and graduated from Elmhurst Junior High and Skyline High School. The CSU Board of Trustees also appointed Mary A. Papazian, Ph.D., as president of San José State University effective July 1. Currently serving as president of Southern Connecticut State University (SCSU) in New Haven, she replaces Susan Martin, Ph.D., who was appointed as interim president in August 2015. Papazian will be the university’s 29th president and the third female president in its 159-year history.